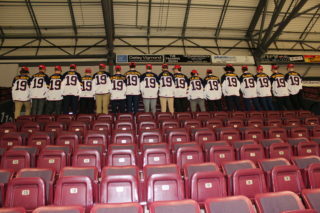 The OHL Gold Cup kicked off on May 3rd and the Barrie Colts were well represented. 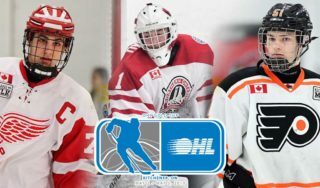 Stay up to date on all OHL Gold Cup scores here. Our player stats will be updated nightly so you can keep track of how our future Colts are doing at the OHL Gold Cup.